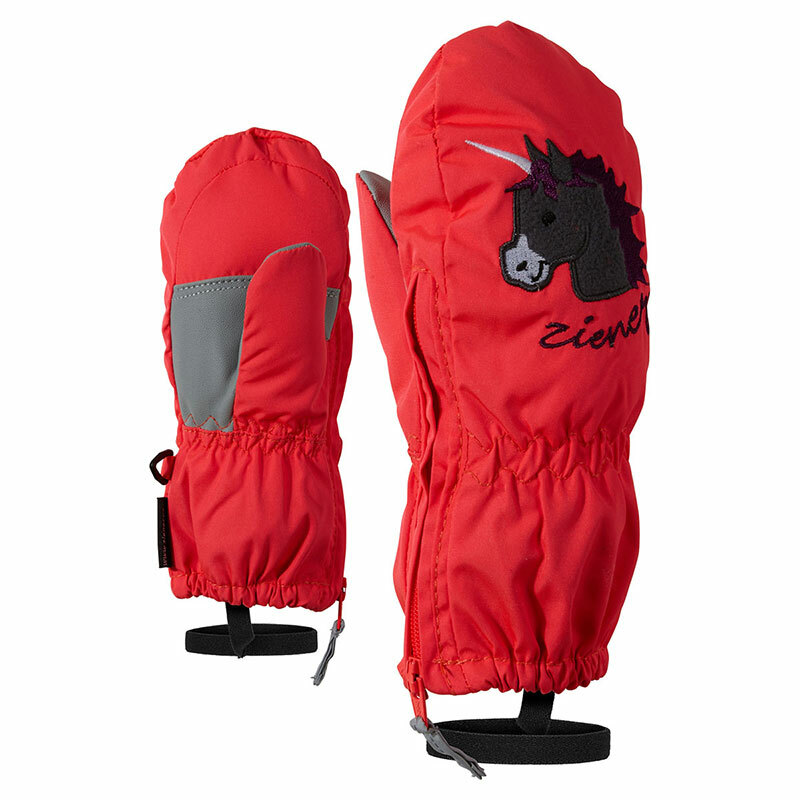 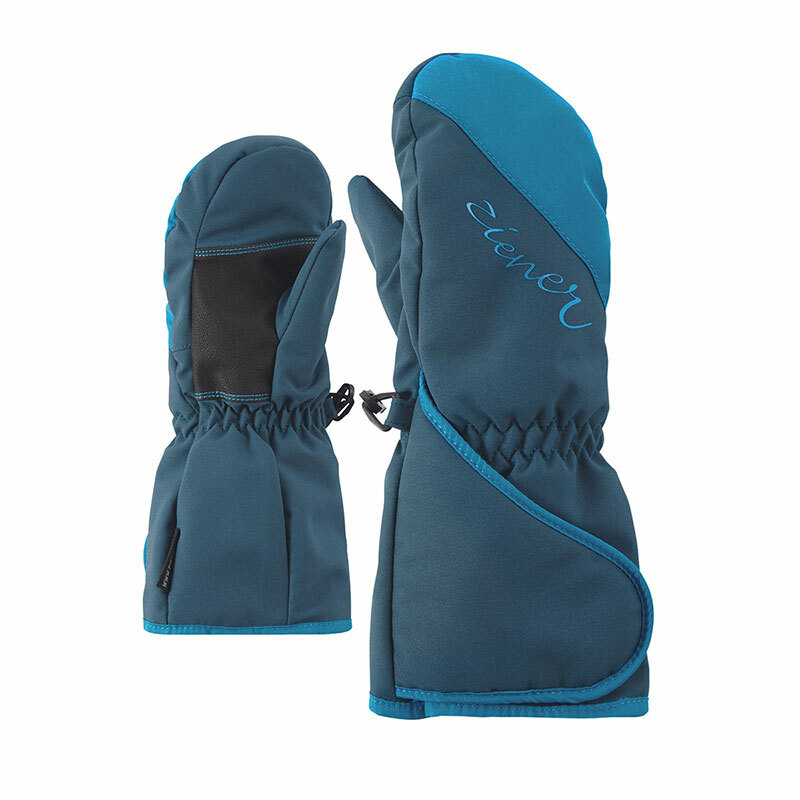 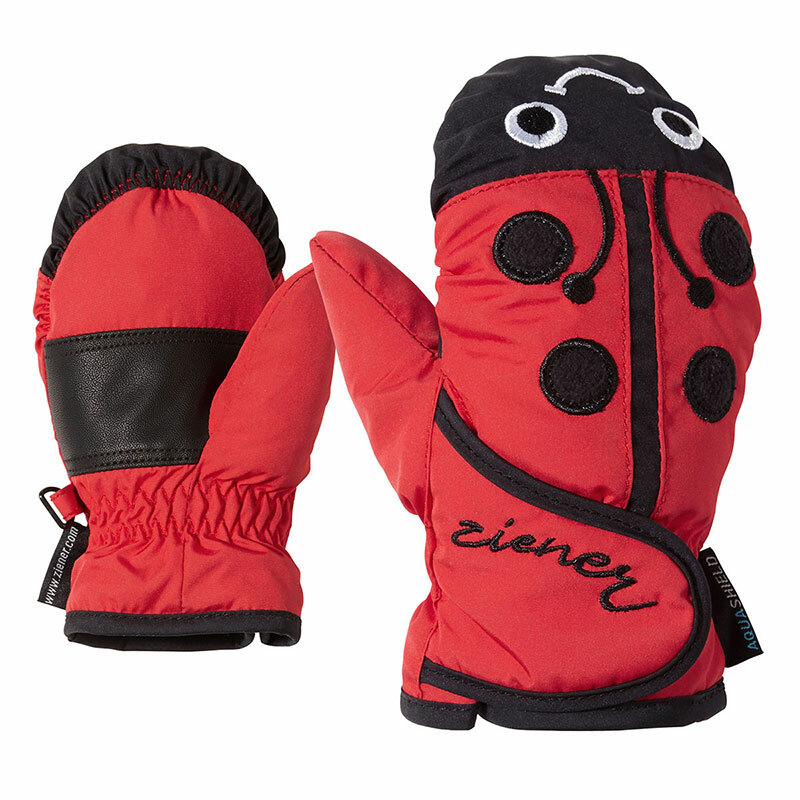 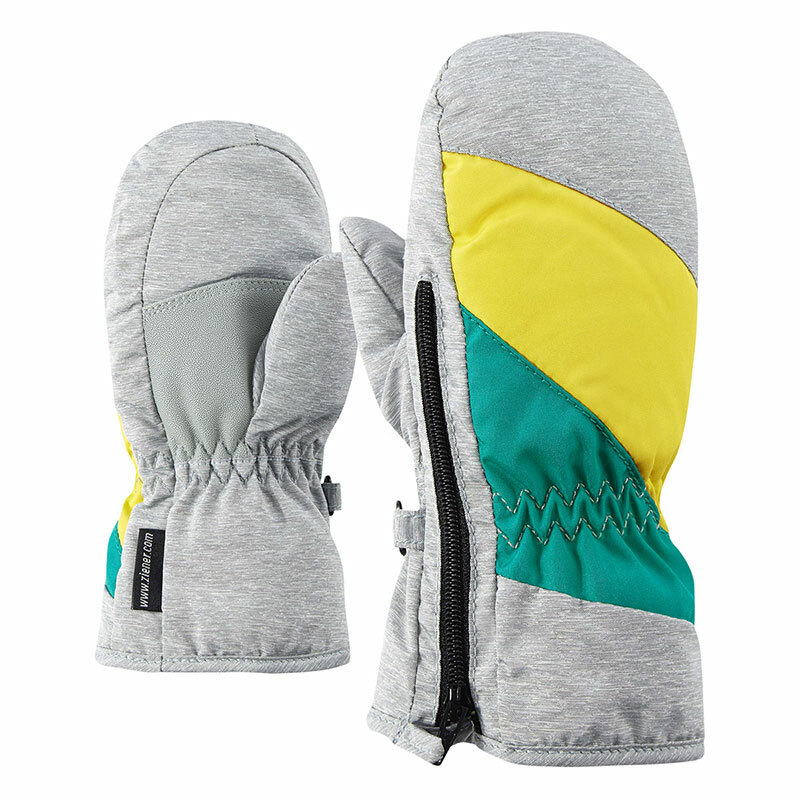 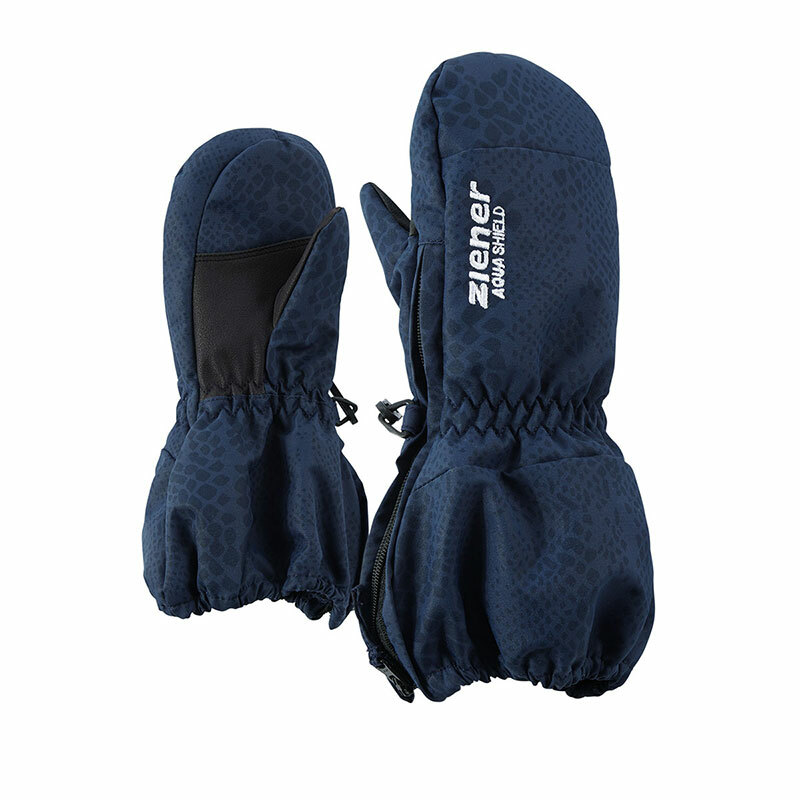 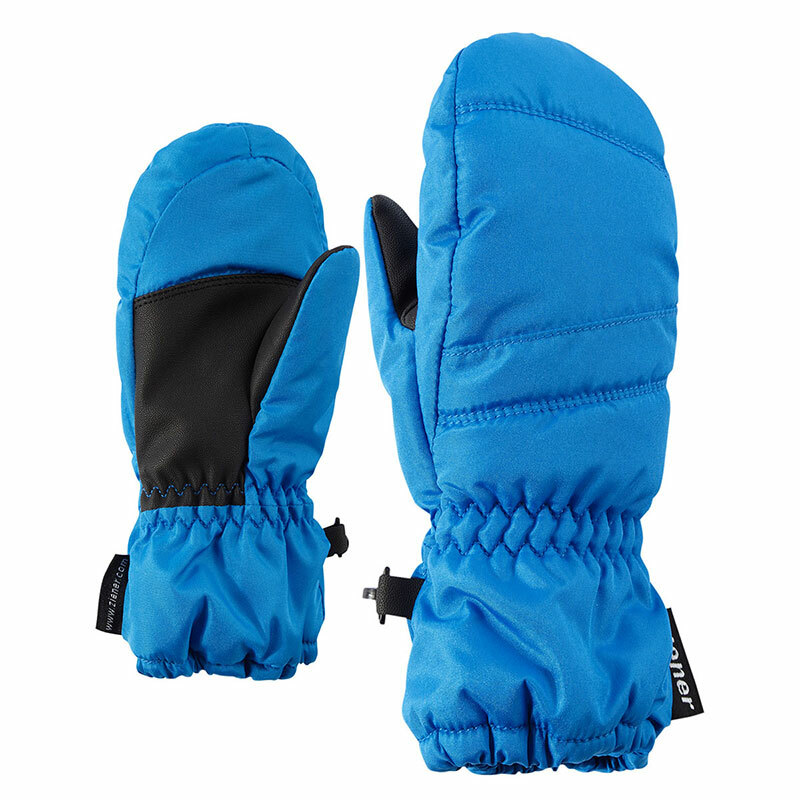 The warm mittens LUANO MINIS for little ones are provided with extra long zippers on the backs of the gloves. 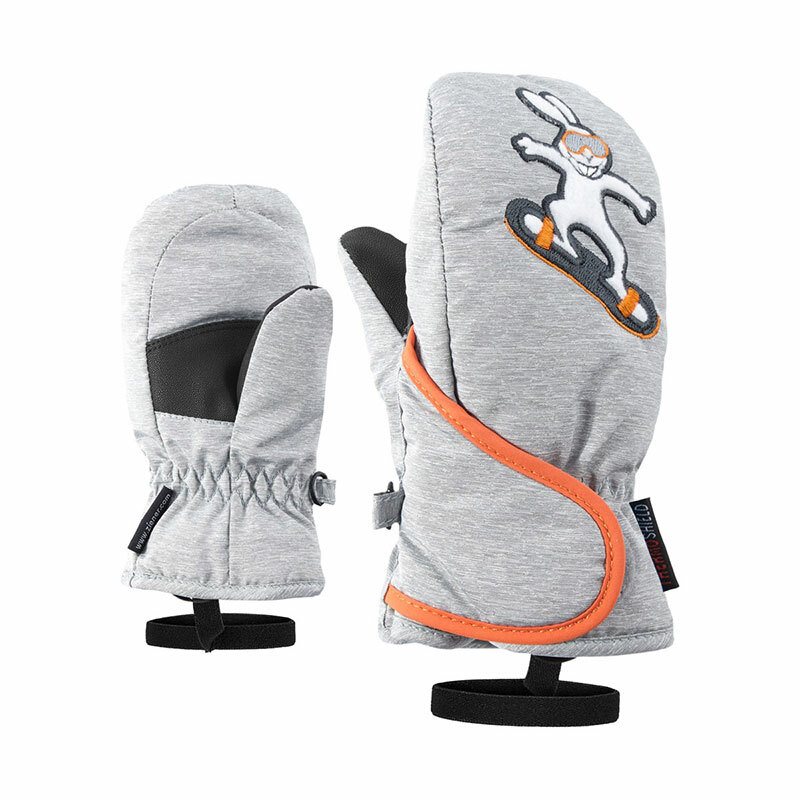 This makes them much easier to put on and take off. 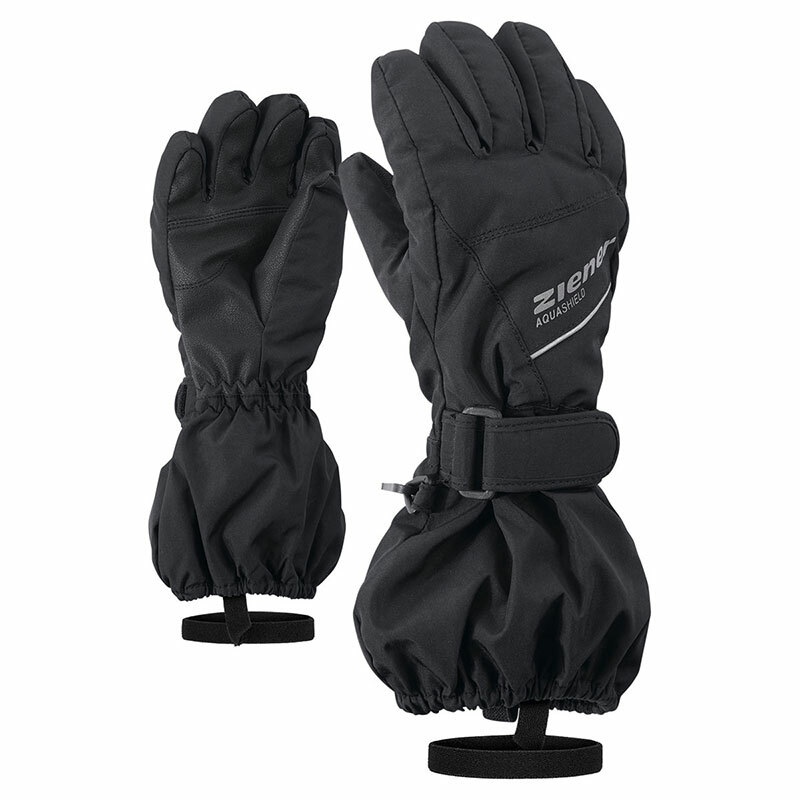 Additional Velcro fasteners on the snug cuffs fix the gloves on the wrists. 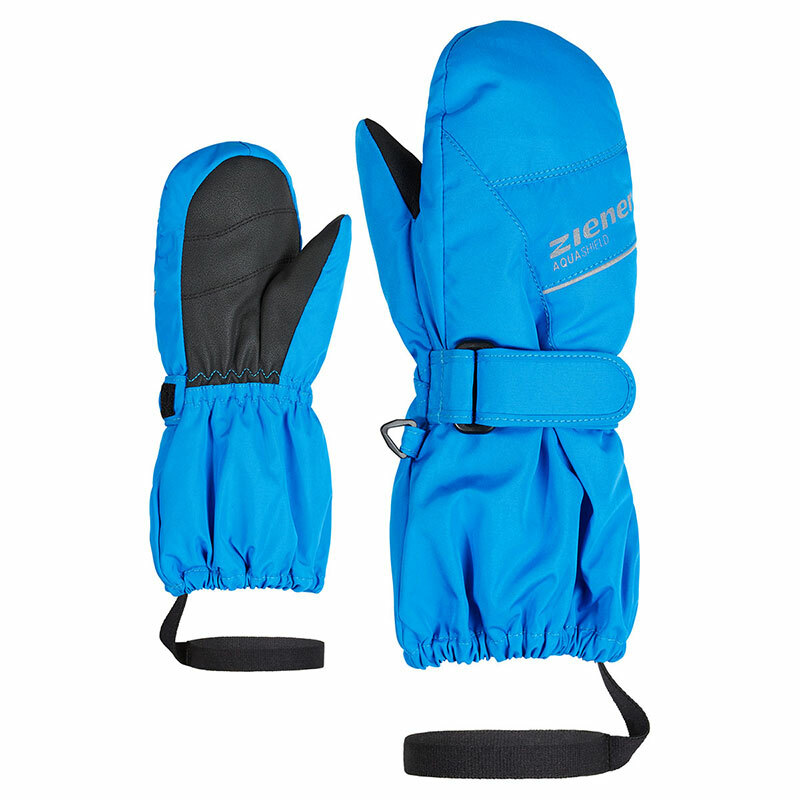 The gloves are available in sizes 2 to 4.5.